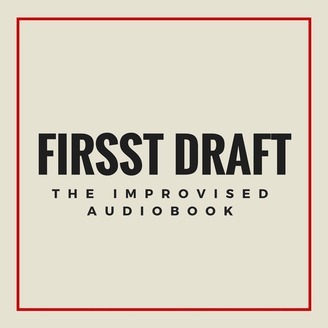 Welcome to Firsst Draft: The Improvised Audiobook. 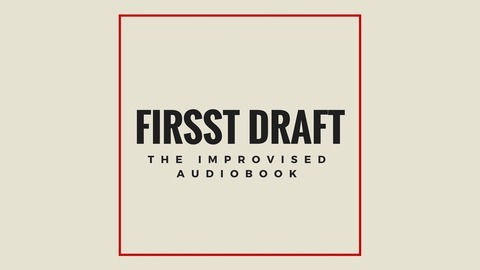 The Podcast where we improvise an entire novel one chapter at a time. Be a part of the story by leaving suggestions on Twitter or Facebook @FirsstDraft or at FirsstDraft@gmail.com.